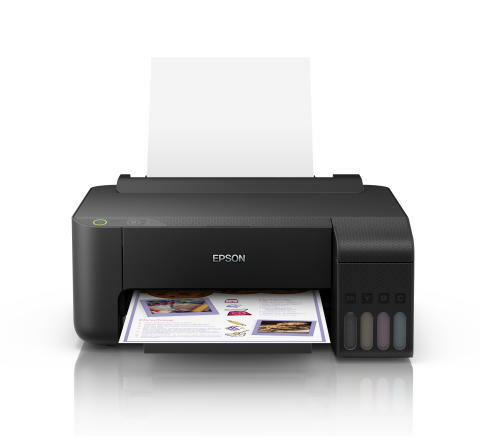 Singapore, 3 December 2018 – Epson Singapore has announced the addition of two new EcoTank L-series ink tank system printers models – L1110 and L5190 – to the existing EcoTank family, following the launch of L3110 and L3150 in October. 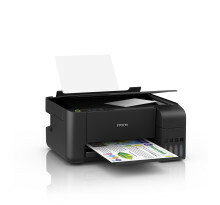 Designed for smart businesses, both the EcoTank L1110 and EcoTank L5190 feature an ISO print speed up to 10 ipm (mono) / 5.0 ipm (colour) to maximise productivity and enhance business performance. Both EcoTanks have an ultra-high page yield of up to 4,500 pages for black and white, up to 7,500 pages for colour prints, and they also support borderless photo printing up to 4R. Pricing: The EcoTank L1110 (print only model) is priced at SGD199, while the EcoTank L5190 all-in-one is priced at SGD399. Both the new EcoTank printers come with 2 years carry-in warranty or 30,000 pages; whichever comes first.